Young, enthusiastic butcher Philip Borg, 25, has opened for business this week within the Easy Way Mini Market in Fleur-de-Lys. 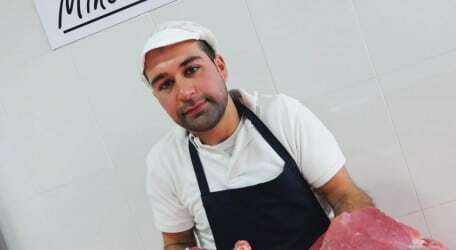 Philip, whose family nickname is ‘tal-Kikkra’, is a graduate in Agriculture from the University of Malta and has worked in the Marsa Abattoir, apart from various butchers around Malta before deciding to take the big step to forge out on his own. Immediately, word has got around and there was easy banter across the counter as clients were served efficiently from a selection of fresh local meat products, including pork, chicken and beef – all at highly competitive prices. Other meat products will be sourced from Europe, notably Ireland for rib-eye steaks and other choice cuts. Every day he has special offers, so clients will be popping in to the mini market out of curiosity to get the best deals. 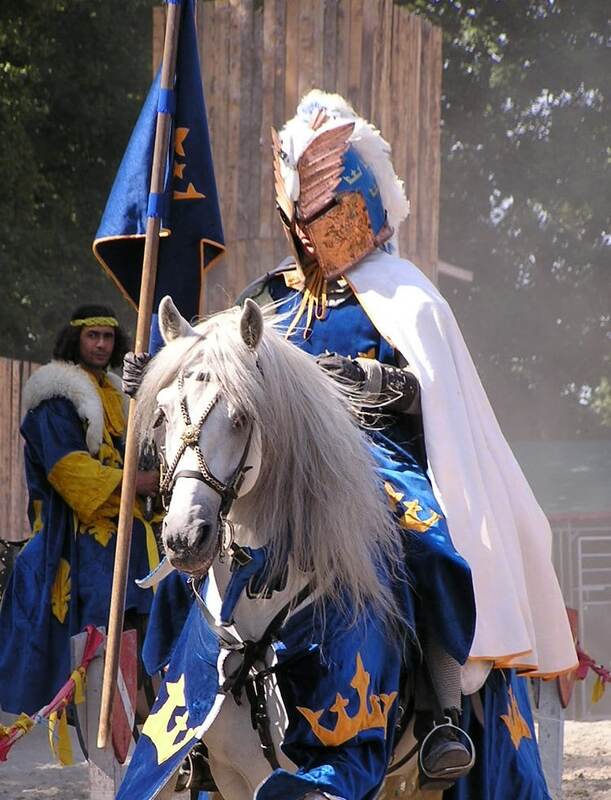 He will also be seeking to supply establishments offering appetizers and those wishing to serve banquets. With a passion for cooking as a hobby, Philip will also enjoy sharing the odd recipe or cooking idea with his clients. There is easy parking in this highly central location, ensuring accessibility throughout the day.